Iceland is renowned for the incredible athletic abilities of her native ‘Dottirs’. 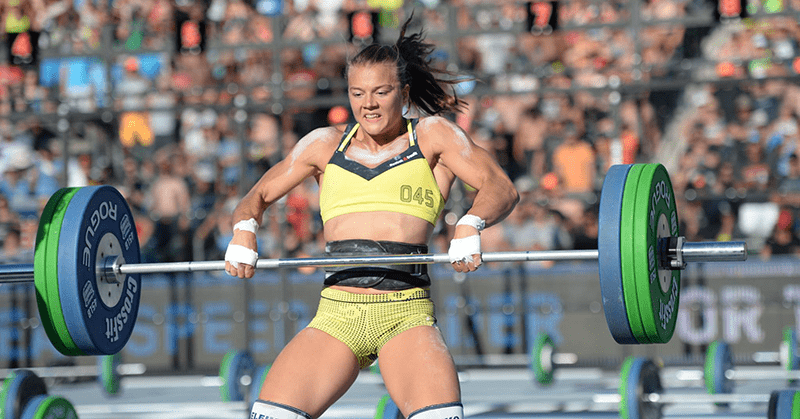 Everyone knows Annie, Sara and Katrin, but we want to showcase the exceptional talents of her other homegrown Crossfitters and lifters that deserve to be seen by the world. For a population of only 333,000 inhabitants (around the same amount of people who live in Cardiff, Bradford or Coventry) they have an incredibly high concentration of great athletes. Here are 10 inspirational Icelandic female athletes that are really setting the standards high for the rest of the world. When the 28 year old isn’t busy training and coaching gymnastic s at Crossfit Nordic, you can see her show off her muscles on swedish television. She stars in a show called ‘The Gladiators’, as a true Icelandic Viking.